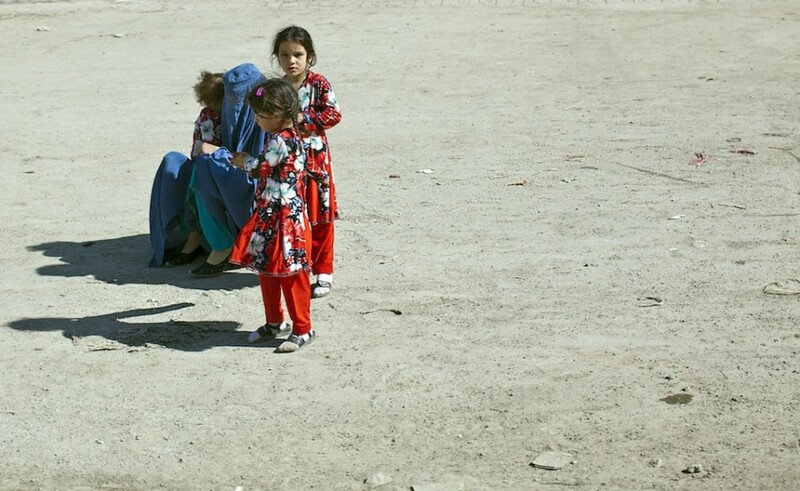 Matador Ambassador Alexandria Bombach was recently in Afghanistan to document the street photography exhibit put on by fellow Ambassador Shannon Galpin. I DIDN’T KNOW what it would be like. No matter how many articles I read or photos I saw or people I talked to who had been there or even live there now, I just couldn’t truly know. 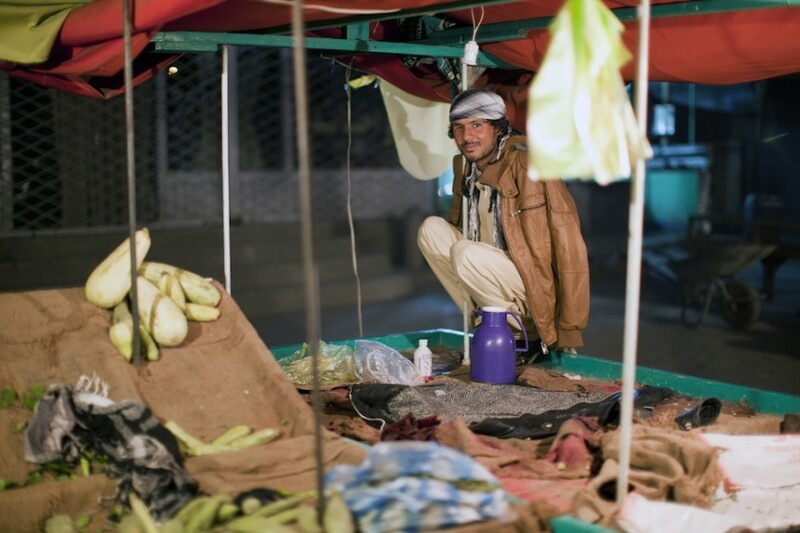 I went to Kabul for about two weeks this October with Shannon Galpin of Mountain2Mountain, who was bringing a life-size photo exhibit called “The Streets of Afghanistan” back to the country after four years of touring in the States. 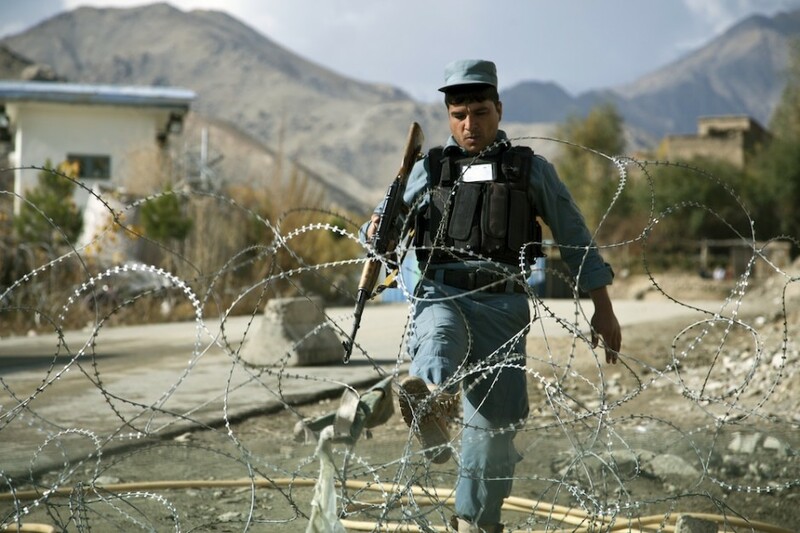 Shannon has worked throughout Afghanistan for years, and she asked me, along with photographer Tony Di Zinno and writer Anna Brones, to join her for the exhibition. 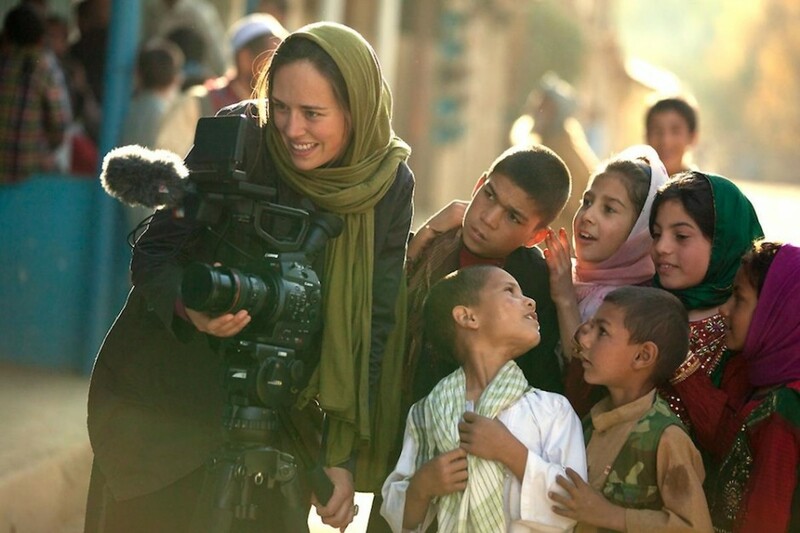 Going to Afghanistan had been constantly in my thoughts since editing Travis Beard’s footage for a short film I produced on Shannon’s life as a change maker. 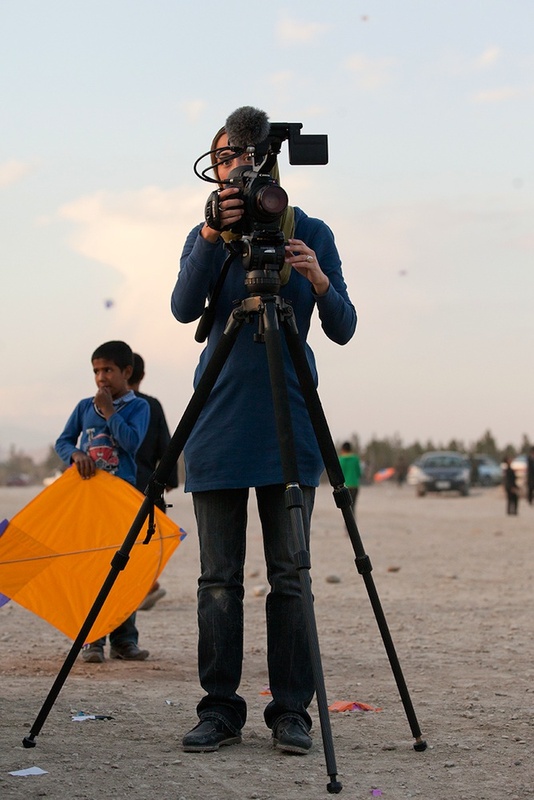 Knowing I needed another filmmaker I could trust/have a good laugh with in a challenging situation, I asked Mo Scarpelli to come, and together we set out to make a film about Afghan photographers. Here are some behind-the-scenes looks from production. were extremely grateful to be connected with one of Shannon Galpin’s friends and fixers, Najeeb. Najeeb was able to get us amazing access to film in places where we would otherwise not be able to. Here, we were gathering B-roll of Afghan police, and in true form, with an amazing smile and personality that transcends language barriers, Mo was quick to make friends. 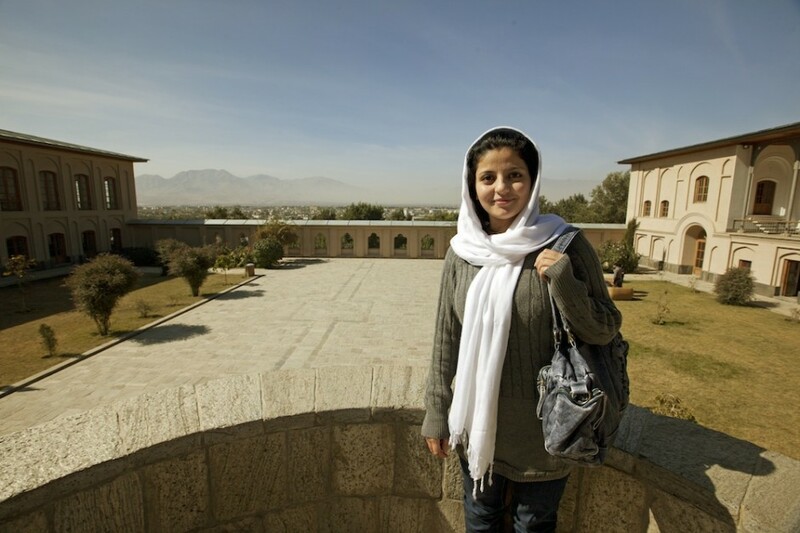 of the Streets of Afghanistan exhibits at Barbur Gardens, this young woman and I became quick friends. She guided me around the beautiful gardens and we talked about her dreams of coming to the States for university, and I asked her all my burning questions about burqas and women’s rights in Afghanistan. As we wandered farther away from the exhibition, I became slightly nervous as crowds of young men circled us to stare every time we stopped moving. At one point, a young man confronted me about the relevance of the photo exhibition and a huge crowd formed around us. I became immediately aware how much I was depending on this 17-year-old girl. I was so impressed how she stood up to this young man taller and louder then her. She defended me and the exhibition and held my hand as she pulled us away from the crowd. I was so proud of her, and honored to have met her. 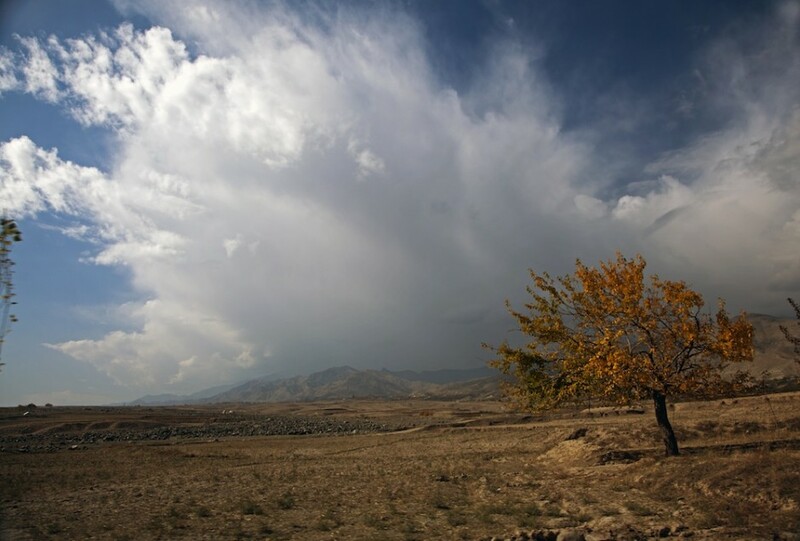 landscape outside of Kabul reminded me so much of where I grew up in New Mexico. 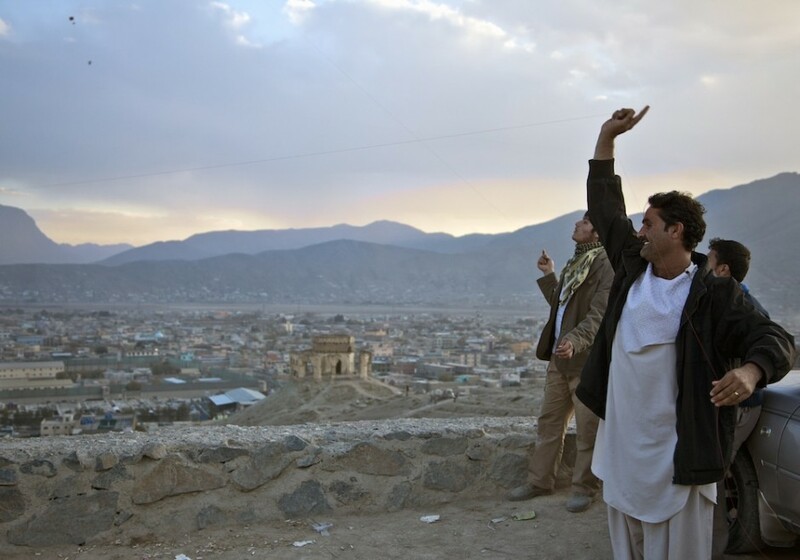 we wanted to film kite flying in Kabul. It’s a huge community gathering and such a beautiful part of the culture. Filming in crowds was one of the biggest challenges of the production, and from what we heard, filming kite flying on the top of the hill would be the worst of it. We were told by our fixer that he had once taken a crew up there to film -- after their gear and passports were stolen, the swarming crowds lifted their car into the air. Mo and I were concerned, but we wanted some kites! Amazingly, we stayed under the radar, and the young men there were more interested in the kites than us. 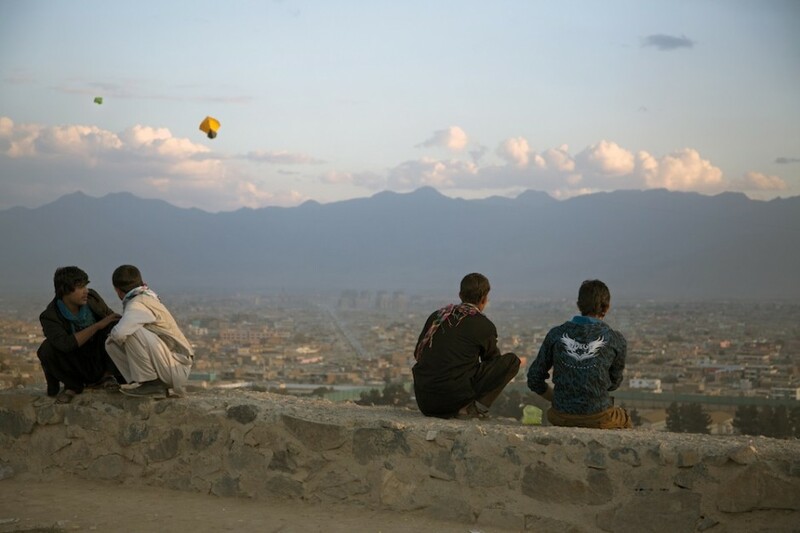 competes for a kite overlooking the city of Kabul. a rare sight on the streets. Mo and I found ourselves whipping the camera around at the slightest sign of them. 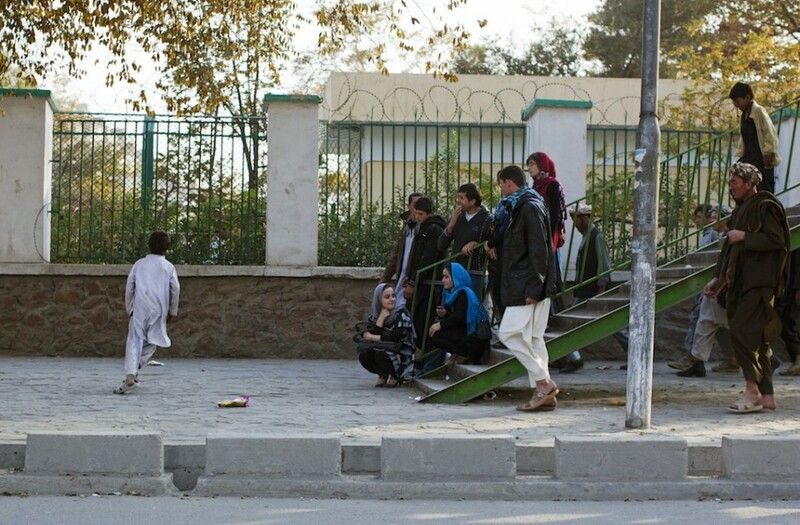 Here is a more modern style that women have taken on in Kabul. to a small village in the mountains to film, we passed through several checkpoints that made sure we had the right papers. 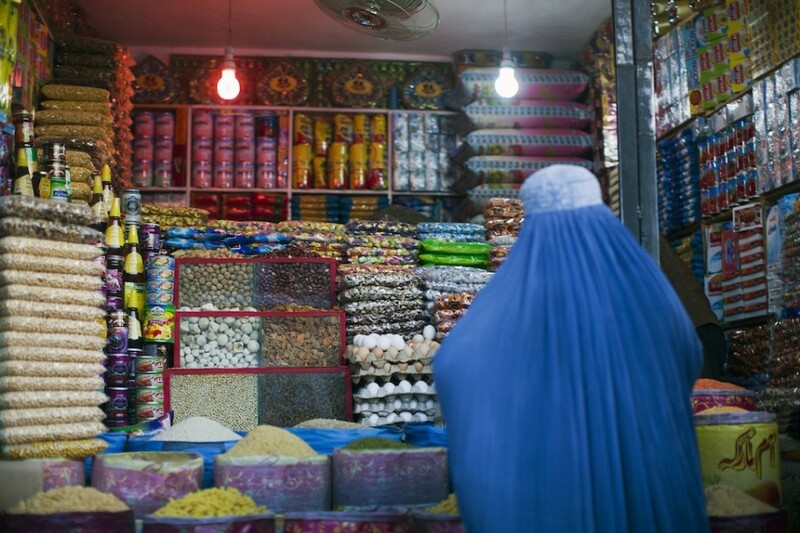 into the snack food of Kabul. 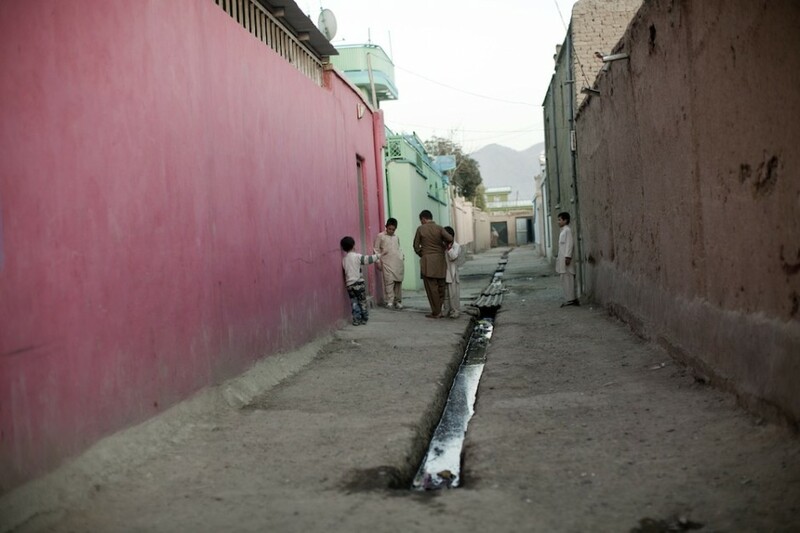 and water pumps in downtown Kabul. women asked me to take their photo in the Women’s Garden in Kabul. After a few serious photos I finally got one of them to smile when I lifted the camera. Days later, I was stunned to see the same woman in the Dubai airport -- she blew me a kiss. 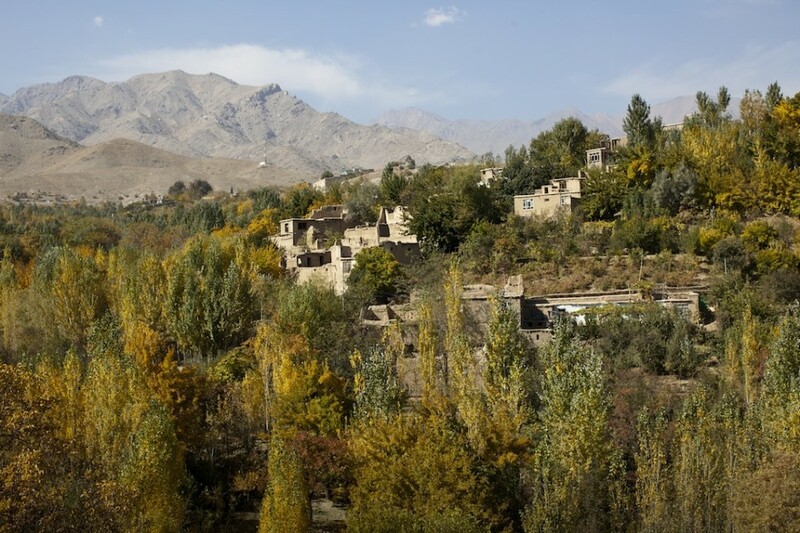 get over the beauty of the changing aspen trees outside of Kabul.